Our new research project 3D-MAPP develops a web-based methodology to obtain digital geodata via the combination of data analysis by human and machine. 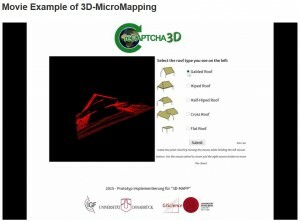 Through a quick and easy-to-use 3D Web visualization users are able - in a few seconds - to solve 3D micro mapping tasks, which can hardly or even not be solved by automatic algorithms. Based on an extensive user study the idea of 3D-MAPP shall be evaluated empirically.